3D Snow Removal offers fast and depenable residential and commercial snow removal service. Available around the clock, we recognize snowstorms can be sudden and require immediate attention. Our professionally trained teams are fully prepared to handle all of your snow removal needs. 3D Snow Removal is fully licensed and insured, and we have been in business for over 40 years. 3D Snow Removal, a division of 3D Brick Paving Inc., has been a family owned and operated business since 1972. As a company we have grown to become a leader in both of our industries. 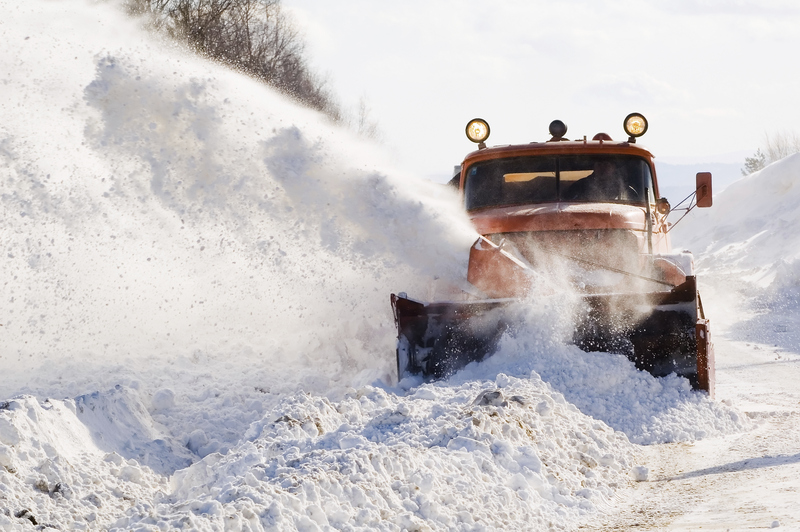 We offer fast and dependable residential and commercial snow removal services around the clock. We understand that snow storms are often very sudden and require immediate, efficient attention. With over 30 vehicles in operation we can handle any situation and we can always be available for yours. Safety is our Number One priority. Our staff is trained to pay attention to every detail as well as take every safety precaution needed. We believe that every single one of our customers, whether a single family driveway or a 10 acre shopping center, is of the same importance. Our mission is to provide our clients with the highest customer satisfaction which incorporates individual needs and services. Our goal is to remain a leader in the snow removal service industry. We feel that attitude is the most important contributor to our success and to the satisfaction of the customers we serve. Let 3D Snow Removal make your winter stress and snow free! Take the worry out of your winter! 3D Snow Removal offers fast and depenable residential and commercial snow removal service.